Am I Willing to Lose So That I Can Win? Shelly shares we will win. But we still have to live in this world, don’t we? And sometimes that’s just hard. It’s hard to feel like we don’t measure up. The question I have for myself today is: am I competing in the right event? “Do you not know that in a race all the runners run, but only one gets the prize? Run in such a way as to get the prize” (1 Corinthians 9:24). See, I want to win the gold in synchronized swimming. I love the graceful moves and the precision, stamina, and strength displayed in that event. But I stink at synchronized swimming. The water goes right up my nose, my legs won’t stay straight, and I can’t open my eyes under the water without panicking. And yet, I keep suiting up and getting back in the pool. Now put me on a luge, and I man it like a champion. I’m sleek and quick and my balance is impeccable. I have perfect timing and can master any course. I could win the gold every time. But the luge scares me. All that wind rushing by and the shrieking of the blades on the ice. Gives me chills. I have to medicate myself before I can even climb on the sled and then each tenth of a second feels like torturous hours. Am I willing to give up my druthers so that I can follow a path that will lead to victory? Will I trust my coach and my equipment and the natural talents I’ve been blessed with, or will I continue to insist on my own stubborn way and face failure and disappointment and discouragement at every turn? It all comes down to how badly I want to win. “Whoever tries to keep their life will lose it, and whoever loses their life will preserve it” (Luke 17:33). Can we trust today that God has a plan, and a good one, for our lives, even if it is not the plan we had in mind? We are still called to trust. And to win. Prayer: Father God, help us to see how we can still serve. Help us to finish the race with the goal of You in our hearts. In Jesus’ Name, Amen. What new dream can you pick up now that you’ve had to lay aside the comfortable? Filed Under: Depression, Devotionals, Fear, Finding Purpose, Joy, What's New? 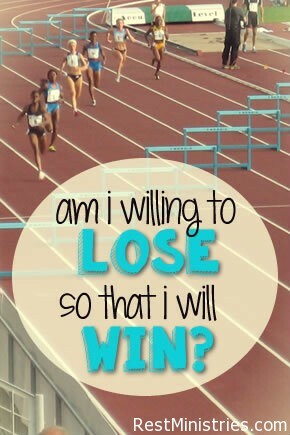 9 Responses to Am I Willing to Lose So That I Can Win? Thank you for this encouragement today, Shelly. It surely is hard to feel like we can’t measure up. 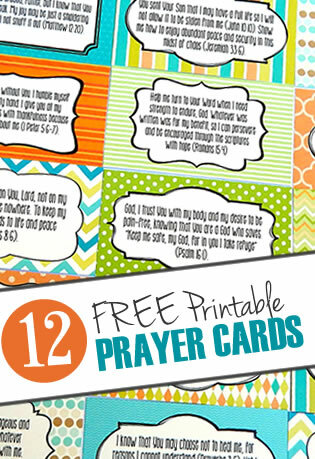 Praying the prayer with you! I think that’s wonderful what you said about not putting your life on hold. That sounds like a wonderful, God-honoring plan! Shelly, you do encourage so beautifully. May God bless you and all you do! Shelly, this is a wonderful illustration of God’s perfect plan for each of us. Thank you for the devotional. Oh, I really chuckled at the synchronized swimming & luge illustrations Shelly! Yet in real life these truths stick like a knife in the heart at times!!! Thanks for using humour to shine light on truth.